Driven by passion and dedication, the farmer works in the field for as long as it takes to bring in the harvest. 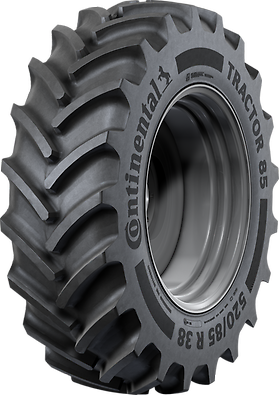 Likewise, our engineers go that extra mile so our tires can support the farmer in all weather and on all terrain. They are miles ahead of standard tires, integrating N.flex technology, the innovative bead design and advanced D.fine lug technology. 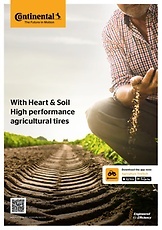 Longer-lasting tires take dedicated farmers further. Almost perfect roundness of our tires. Standard tires in this segment are baked in an mold consisting up to 36 pieces, Continental is using a 2 piece mold to ensure the tires roundness and therefore your comfort.